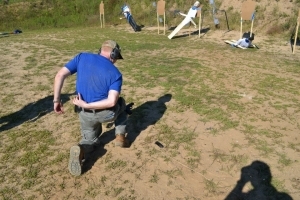 Level III Handgun continues where Level II leaves off, presenting students with a new set of intense challenges to negotiate. Performance is heightened through use of stress inoculation and numerous diversionary tactics. 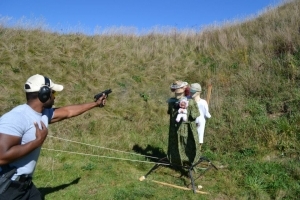 One-handed and support-side shooting is strongly emphasized . 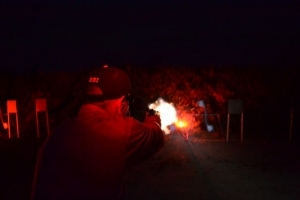 Students must have completed our Level I & II Handgun Courses to attend.